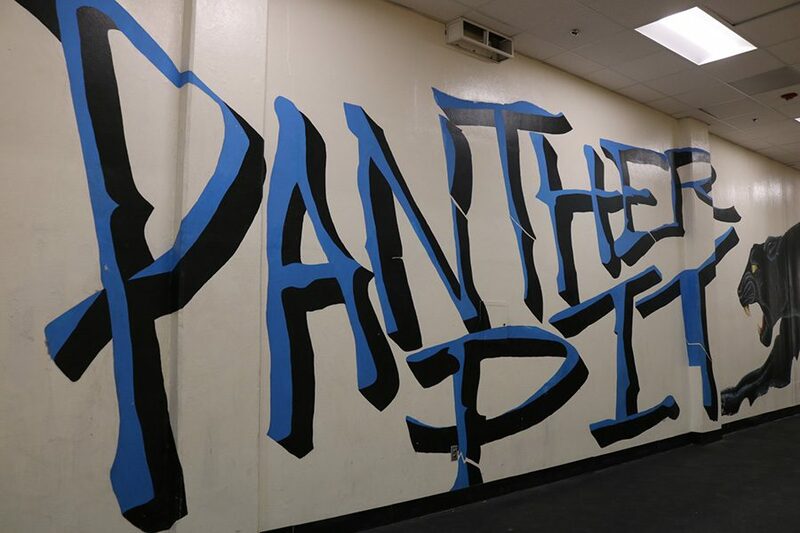 In the 27th episode of “From the Panther Pit,” Editor-in-Chief Rilee Stapleton and Sports Editor Jenna Sanders sit down to recap spring sports. 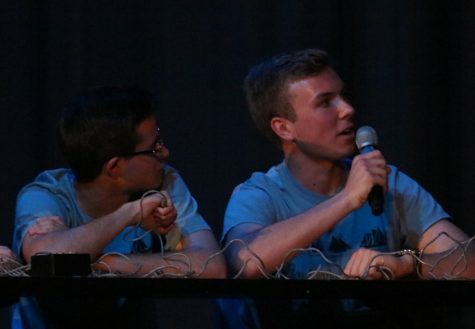 The two go into detail about their respective sports, and promote the Battle of the Bubble games for all sports. Click here to listen to the full episode. Subscribe to Prowler podcasts on iTunes or in Google Play and never miss an update.